The trio produced the stirring track, which erupts throughout the chorus. Songwriters Cary Barlowe, Niko Moon, Shay Mooney and Fred Wilhelm penned vivid lyrics as Rascal Flatts’ harmonies shine. 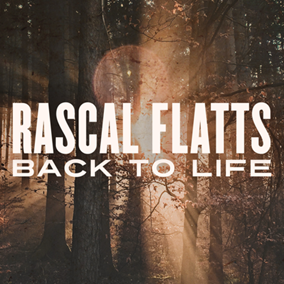 Billboard exclusively premiered the lyric video for “Back To Life,” available to watch here.